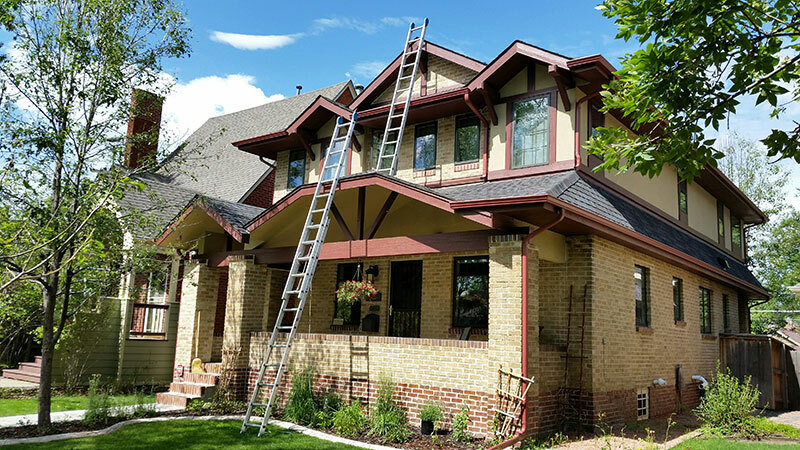 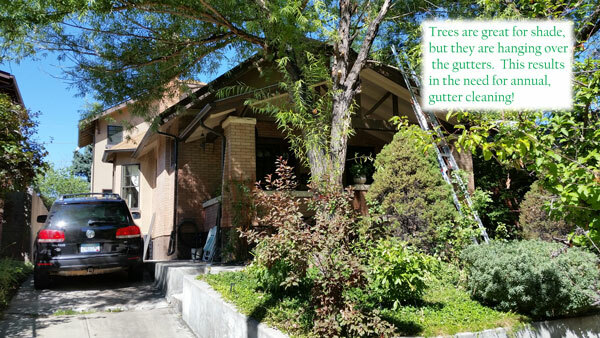 Nice 2 Story in Denver - Windows Done! 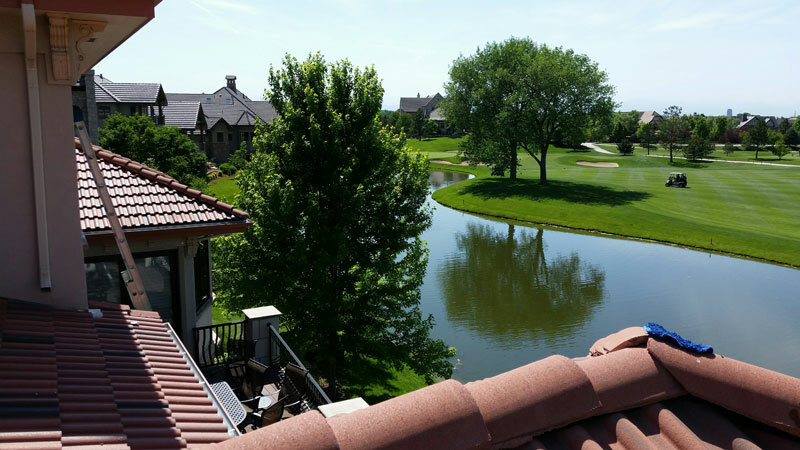 Cleaner Windows Give Better Views of the Golf Course! "The Ritz-Carlton in Half Moon Bay, Calif., sits atop an ocean bluff overlooking 50 miles of rocky coastline on one side and a golf course and a mountain range on the other. Guests can take in the beautiful surroundings by gazing out any of the several thousand windows in the hotel. 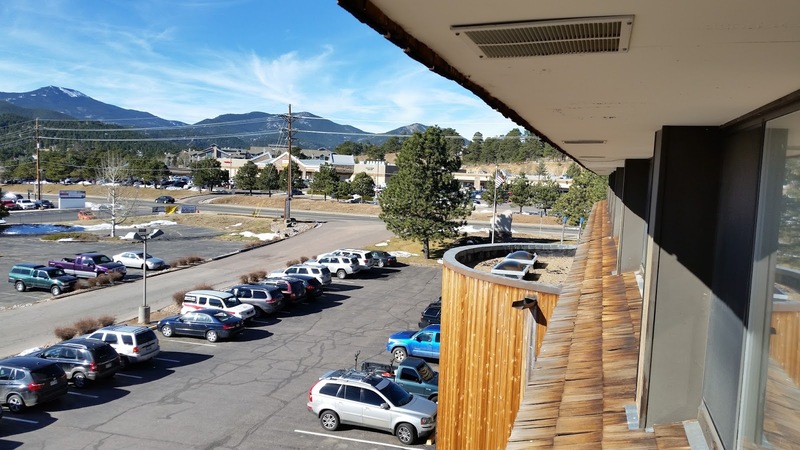 When a property’s top attraction is its view, keeping the windows clean has to be a priority"
Hotels are not this only types of properties that have a great views! Just like the "Ritz" the fantastic view from this home needs to be maintained with a regular window cleaning program.